Sometimes it seems easier to organise a cool party than to make a cool invitation to the event. However, the invitation is the “face” of the event. It shows the format, scope, etc. The invitation is your opportunity to impress your prospective guests, convince them to attend, and inform them of the dress code and what to expect at the event. An ordinary invitation that lacks punch will leave people indifferent. This is why you should use company event invitation templates to kick off your event planning experience. There are many good reasons to use templates in your everyday organising work: to save time and effort, learn from examples, optimise workflow, create shortcuts, etc. 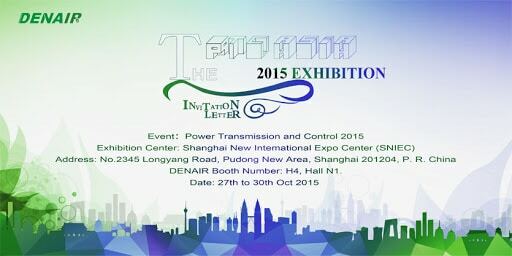 Finding a template is not the problem, as there are many useful free corporate event invitation templates. The issue is how to use them correctly.How do you make invitations interesting and unique? Before you create a design or pick a template, first look through some event planning templates for corporate events, and then turn to the issue of writing your invitation. Coming up with invitation wording for a corporate event may turn out to be a real art. 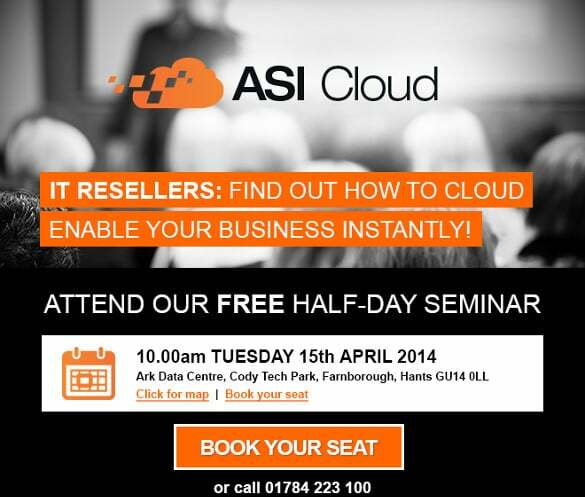 This is a variation of event promotion content aimed at attracting attendees to your event and convincing them to come. Of course, thorough promotion of the event goes without saying: advertising, announcements, PR activity, etc. 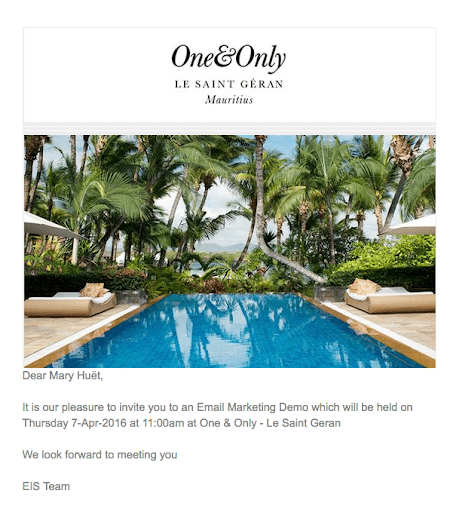 But unlike an invitation to a private corporate event, which is sent to potential guests, corporate invitation emails can be sent in bulk and need good templates. 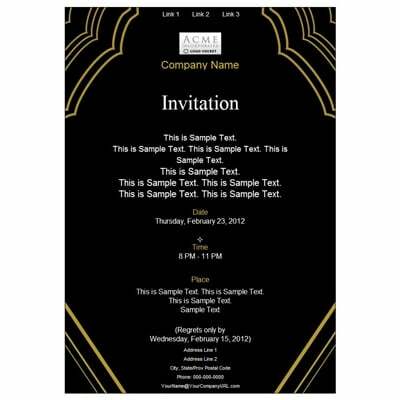 Corporate event invitation email templates are well structured and have their own composition and logic. They are provided for better communication and better establishment of useful contacts while organising the event. When it comes to corporate invitations, the requirements are stricter than usual. An invitation letter is a document of official correspondence addressed to potential and existing partners and containing an offer to attend a business or social event. A formal corporate invitation or invitation card is a way to motivate participation in a corporate party, to show respect for colleagues or team members, to offer a pass to an event, or to create an element of a festive mood. There is an established invitation format for official events, in which everything is quite strict. Invitations are printed only on off-white paper and in black ink. For diplomatic, official, and other state-level invitations, all text is printed. For lower-level guests, the invitation can be partly handwritten. Send your invitations at least two weeks (and preferably a month) before the event launch. There is often established wording for the invitation to indicate the dress code, request an RSVP, etc. This is the very first official private point of contact. It should produce a positive initial impression of the event for potential visitors, sponsors, vendors, speakers, and other participants. There are many types of significant corporate events: PR campaigns, exhibitions, presentations, open days, press conferences, the opening of new sales areas and offices, etc. These events need to invite journalists and customers. Of course, the most effective method here will be to send invitations by email. It’s safe to say that with so many templates and examples available online, organisers simply can’t fail to send an effective invitation. There are other corporate events as well (anniversary of a company’s launch, opening a new store, exhibition, etc.). Don’t forget about non-profit event formats either. Depending on the occasion, you can show off your imagination, make use of invitation templates for corporate event, and make a small masterpiece out of any invitation. We include the most important features and templates for working with corporate, informal, private, non-profit, or commercial invitations. If your budget allows, you can make invitations using complex printing and cutting techniques, even adding lace and rhinestones (particularly for private invitations), but be sure to consider how you’ll be sending them. If you plan to send the invitations by post, be prepared to pay more for the postage. Sometimes two invitations are made: one with a complex design and decoration for delivery by hand and another with the same attractive design but printed on paper for posting. When making and sending invitations by email, be sure to create a great design. It’s a bad idea to send invitations less than a week before the event. Some people might think that they were invited at the last minute, while others may decline because they already have other plans. Send your invitations well in advance to ensure a good response and attendance. When ordering a batch of invitations from a printer, request a few extra copies. That way, if you need to invite someone else or you spoil an invitation, you won’t need to order more. Also, the paper or decoration in the original invitation may no longer be available if you have to reorder later. Try to make your invitation memorable and interesting. Even if it is then thrown out, the guests will have a pleasant memory of it. Now you are aware of what invitations are available and what needs to be taken into account when developing your designs or corporate event invitation wording. Don’t forget to keep in mind your budget, how you’ll deliver the invitation, and the text that will be on it. And of course, feel free to use an event invitation wording template if needed. Contact us for help, and we also welcome your comments.